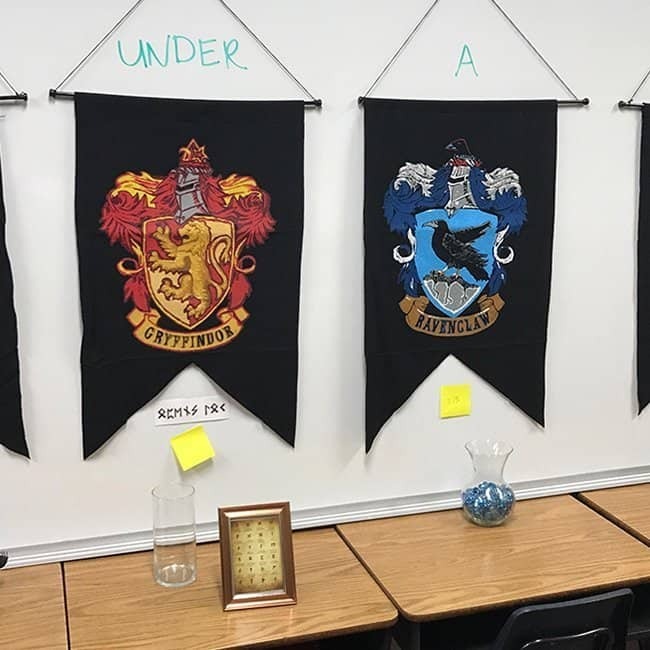 This resource is a Harry Potter themed escape room game. The recommended age is 7 and up. Teens, and even adults, will enjoy it as well. At least a few players will need to have some familiarity with Harry Potter, which should not be a problem these days. Recommended groups size is 6-12 players. Game time is 30-45 minutes. The storyline of this game is that a dark wizard has stolen a powerful, magical artifact(s) and hidden it in a room. This dark wizard is obsessed with Harry Potter and the clues and puzzles are related to Harry because that is all this dark wizard can think about. The dark wizard has been captured, but not before he could enchant the room allowing only muggles (non-magic people) to enter. It is up to the group of campers to find the artifact(s) and/or escape the room in time. This is a great program that can be used for a fun activity or for team-building. It’s also a program that will require the purchase of supplies/equipment. 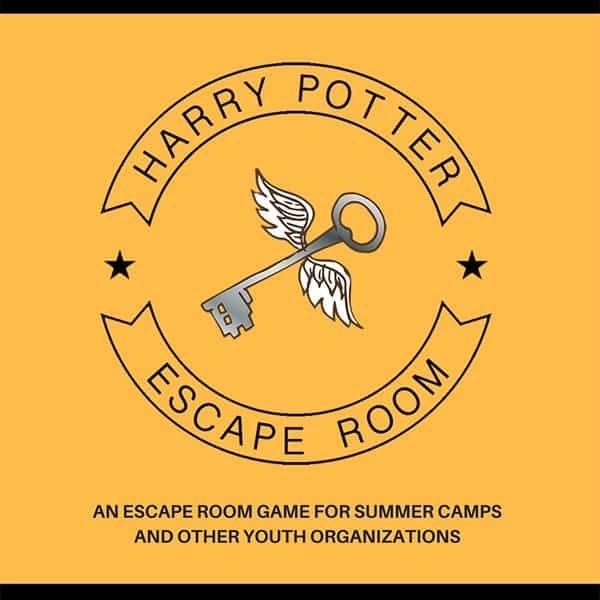 Escape Rooms are a type of interactive puzzle game in which a group of people are put in a room and have to solve a series of puzzles, find clues, and escape the room within a set time limit. Escape Room facilities can be found all over the world. 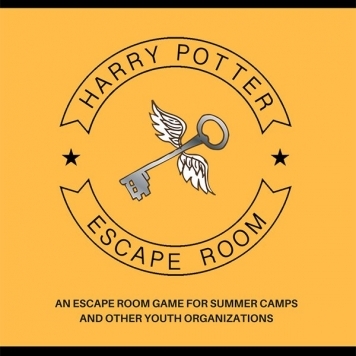 While “Escape Room” is the most widely used term for these types of games, they have also been called Puzzle Games, Mystery Rooms, Adventure Rooms and Exit Games. The mission of the group is not always to escape a locked room; sometimes it’s to get into a secret box or to solve a mystery in a certain amount of time. If you would like to learn how to create your own escape room, check out my book How to Create a Low Cost Escape Room.